This is the third repaint for this figure. 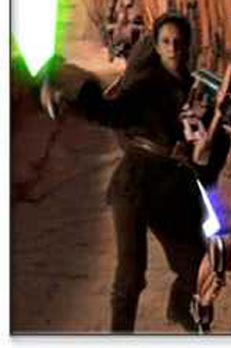 First it was my mistaken Jedi Leia from Union, then Jedi Leia from Infinities: ESB and now Sar Labooda. 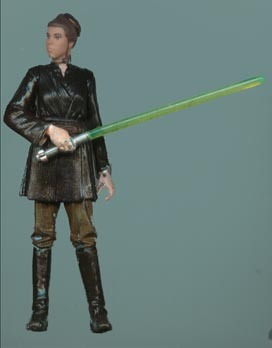 I had several female Jedi to choose from, but I choose Sar because the dark brown paint would cover the previous coat of paint very well.